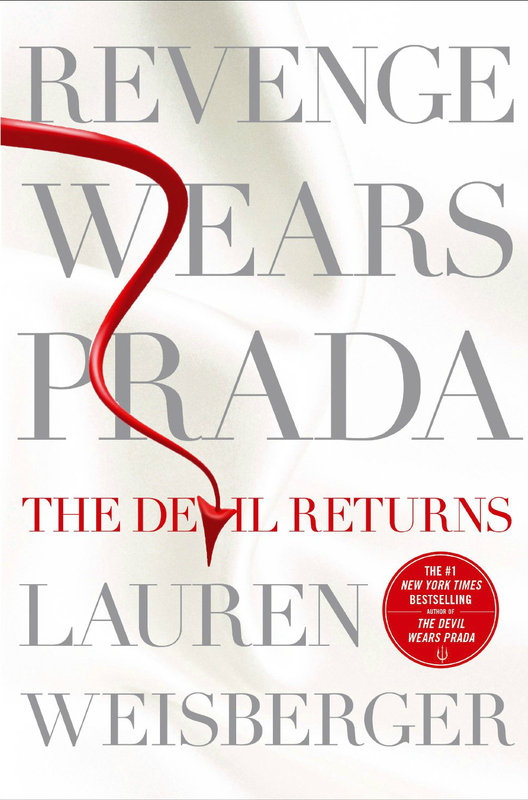 And so my welcome back post is a review of the much talked about 2nd installment of the equally hyped book The Devil Wears Prada. Revenge Wears Prada: The Devil Returns actually didn’t live up to my expectations. You see, I love the first book. As mentioned in this blog post, I re-read the novel to prepare myself for Revenge since I first read it in 2006. Re-reading the novel is still as fun as the first. And so that made me really excited for the 2nd one. But I was so disappointed. It lacks the fun and the hype and the adrenaline of the first book. If you’re a bookworm like me, you’d understand when I say that there are certain books that you can’t seem to put down. Even if the storyline is not really original. There’s something with the way it was written that makes you want to turn that page and forget sleep. That’s exactly what I feel in The Devil Wears Prada. But I got so bored in Revenge. I mean, I don’t understand all the issues of An-dre-ah in this book. From the pacing to the actual way it was written. It’s soooooo…for the lack of better term, wasak! It started with her dilemma of her mother-in-law not liking her. And so I was excited on where Miranda Priestly would enter on her supposedly happy ever after. But it didn’t happen. It’s just that, Miranda wants to buy her bridal magazine and Andy doesn’t want to sell it and then she had a child and then she saw her exes and well… ugh! It’s lame. I just read it so I can watch the film. But I guess, I shouldn’t have read it at all and just wait for the film adaptation. The first one was different anyway. And so I’ll hope a Meryl Streep film would salvage this book. My verdict? Don’t bother reading it.